We're APP-y to See You! | Smart-FM! Never miss a minute of your favorite Smart Rock – download the Smart FM App today! Just head to the Apple Store or the Google Play store on your device and search for KZIA Smart FM! It’s 100% FREE and you can access our playlist, local events, and giveaways all from the app! 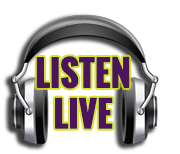 Hear Smart Rock on Smart FM everywhere, no matter where you are—live 24-7-365 a year! 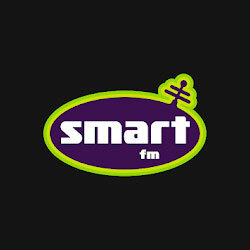 Download the Smart FM Radio App FREE for your iOS or Android device now!